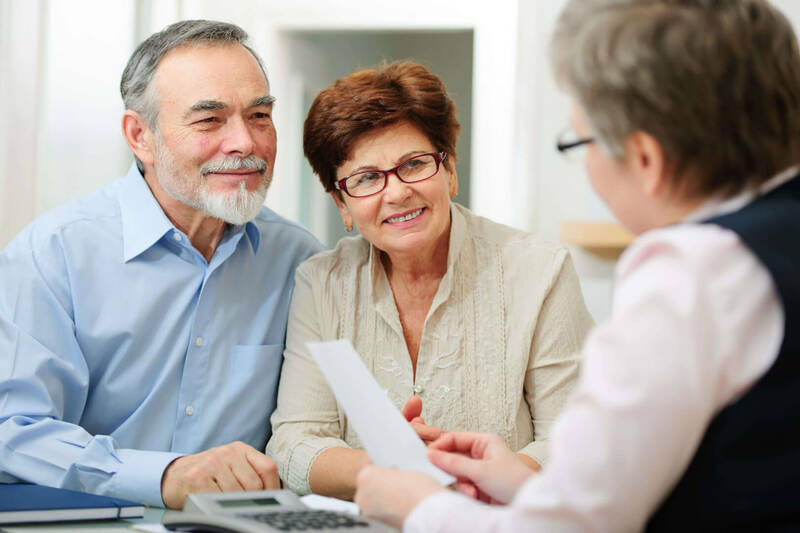 I review all of your investment accounts– including IRAs and 401Ks – and provide an assessment that is understandable, unbiased, and trustworthy. The result of this review is that you will have a clear understanding about your investment strategy and a roadmap to move forward. The fee for this service is $300 and includes 90 days of follow-up and financial planning guidance. I do not receive compensation from other sources. Do you want an independent assessment of your investment portfolio?